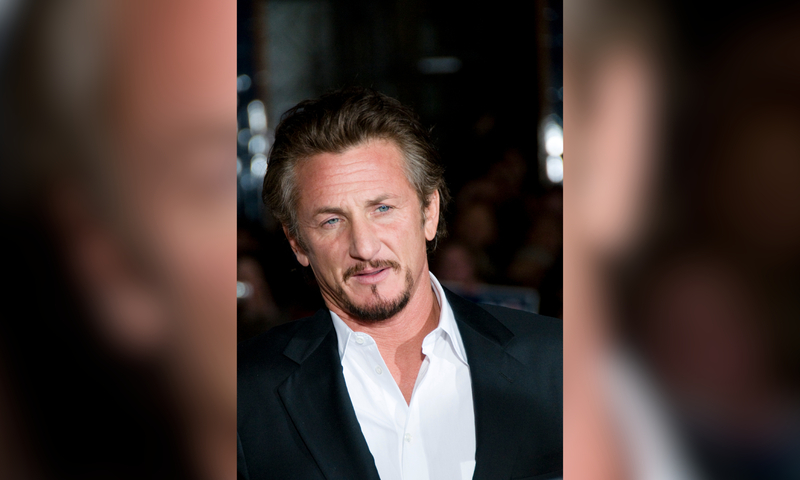 Sean Penn is being sued by the alleged victim of a car accident that took place in West Hollywood. According to legal documentation, seen by unCrazed, the alleged accident happened in April 2017, specifically Thursday 13th. Both Sean and Clyde is Hungry Productions are named as defendants in the submitted court documents; however, it remains unclear if Sean was driving the vehicle in question, or is he simply owns the car. The alleged victim is claiming she encountered medical expenses, loss of earning capacity, loss of wages and property damage — there’s an excess of $25,000 in damages being sought.